Thanksgiving isn’t far away and while it’s OK to have a little splurge every now and then, if you want to stick to a keto diet during Thanksgiving, it’s actually not too difficult. There are plenty of keto Thanksgiving recipes that taste delicious and will allow you to maintain ketosis without having to forgo Thanksgiving dinner. But if you want to lose weight with keto, then you should be following a safe, effective and properly formulated plan like Keto Camp. Keto Camp was created by Matt Cooper, an expert in nutrition and Chris Albert, a certified trainer. They were sick of seeing so much misinformation being spread on the internet so they decided to a create a safe, effective and science-backed program. BONUS: Access to Warrior Fitness – our 12 week strength program COMPLETELY FREE! If you want to lose weight with keto the safe and effective way, then check out Keto Camp here. Thanksgiving wouldn’t be Thanksgiving without sweet potato casserole, and fortunately, you don’t have to give it up thanks to this Better Than Sweet Potato Casserole recipe from Wholesome Yum. Instead of sweet potato, this recipe uses roasted butternut squash and cauliflower. 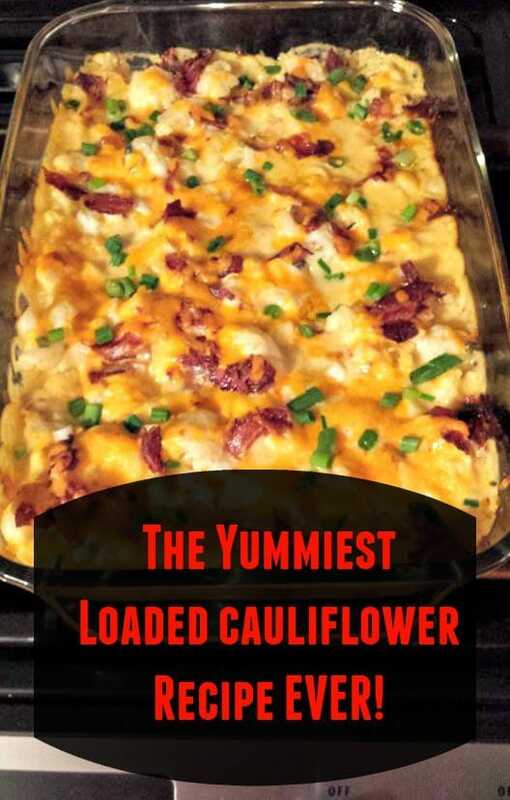 Creamy, rich loaded cauliflower with sour cream, cheese and bacon is enough to make almost anyone’s mouth water, so this Keto Loaded Cauliflower recipe is sure to be a hit. I’m not a fan of pumpkin pie (I know, I know) but it’s my husband’s all-time favorite dessert so it’s a must for Thanksgiving dessert at our house. 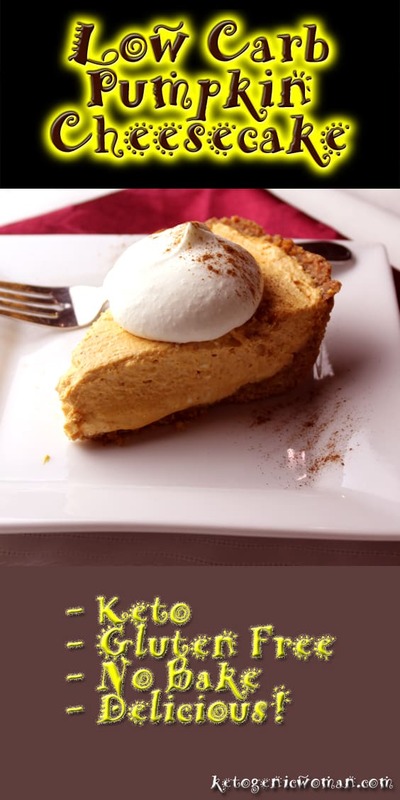 However, even though I’m not a fan of pumpkin pie, I love this Keto Pumpkin Cheesecake recipe! The smell of gravy brings back so many childhood memories for me. My Nanna made the best gravy known to humankind, and I used to love smothering my entire meal with it. 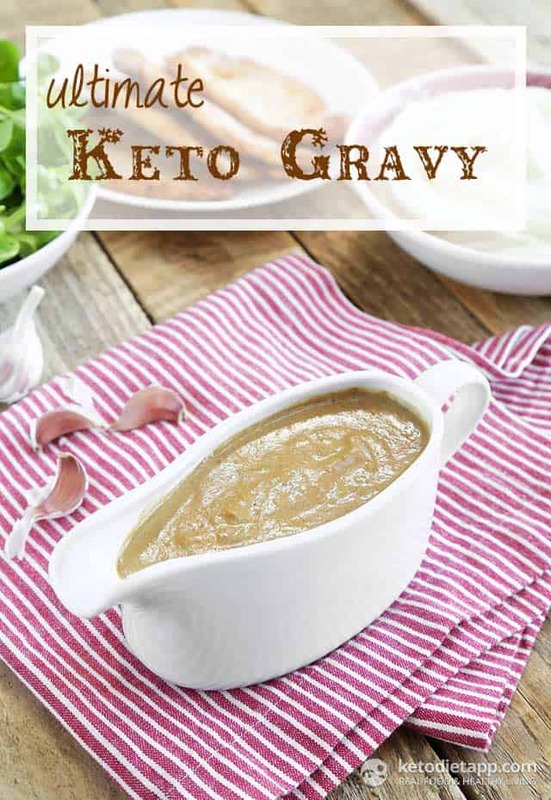 I don’t have the recipe for my Nanna’s gravy (and it’s definitely not keto-approved) but this Keto gravy is a delicious alternative. 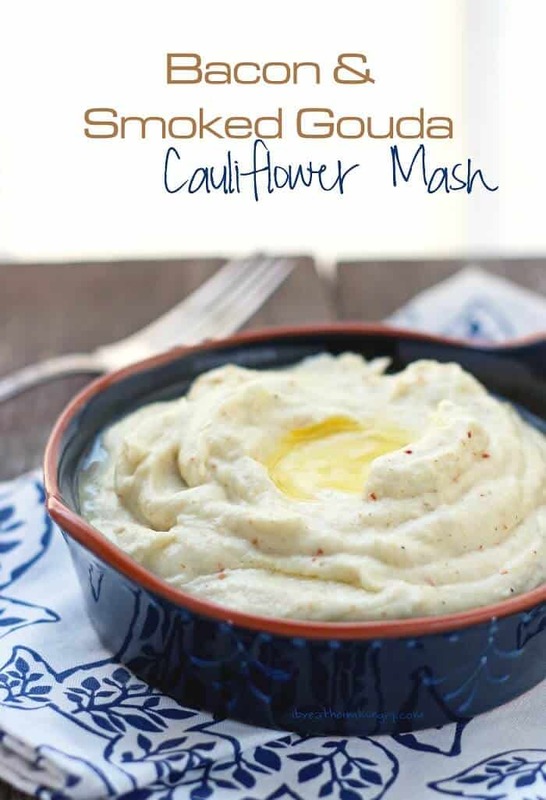 Traditional mashed potato definitely isn’t keto-approved, but this Bacon and Smoked Gouda Cauliflower mash is, and (dare I say) it’s even more delicious than regular mashed potato! Funny story – the day before Hurricane Florence was due to hit North Carolina, I made a final, last-minute dash to the grocery store to stock up on a few more things. I was in the canned fruit aisle and couldn’t help but laugh when I saw that every single thing was sold out except for the canned cranberry sauce… Whether you love or hate cranberry sauce, it’s definitely a Thanksgiving staple. This keto-approved cranberry sauce is sugar-free and has just 4 simple ingredients. Green beans are another Thanksgiving staple and while it’s virtually impossible to get my 2-year-old to even try one (he does love broccoli though!) I’m quite partial to the odd green bean with my meal. 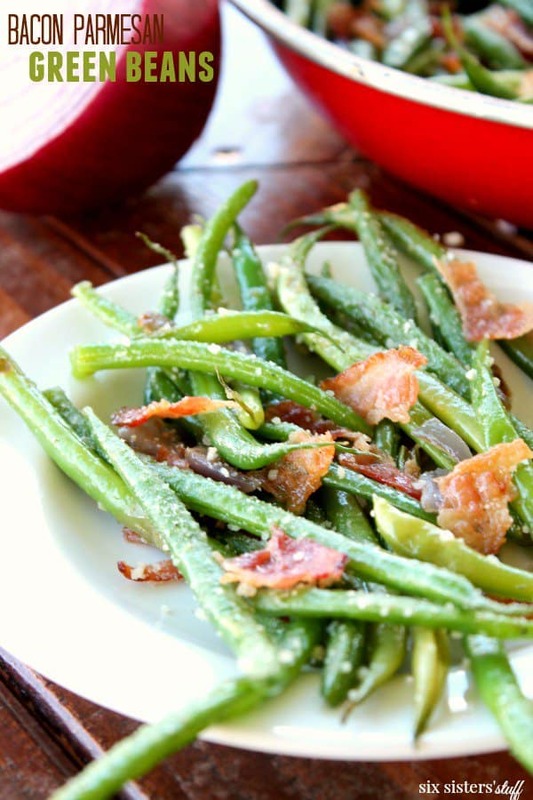 These keto-approved green beans with bacon are the perfect Thanksgiving side dish. 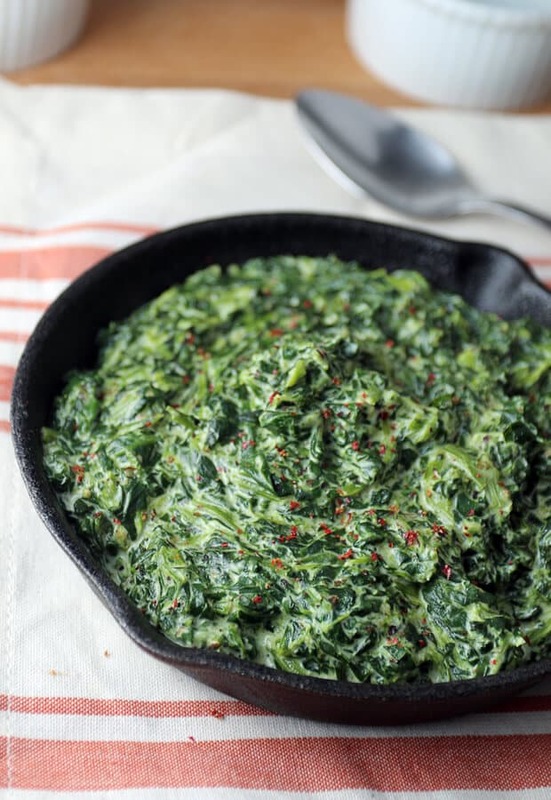 Any recipe that includes cream cheese is going to taste amazing in my book, and this easy creamed spinach is no exception! 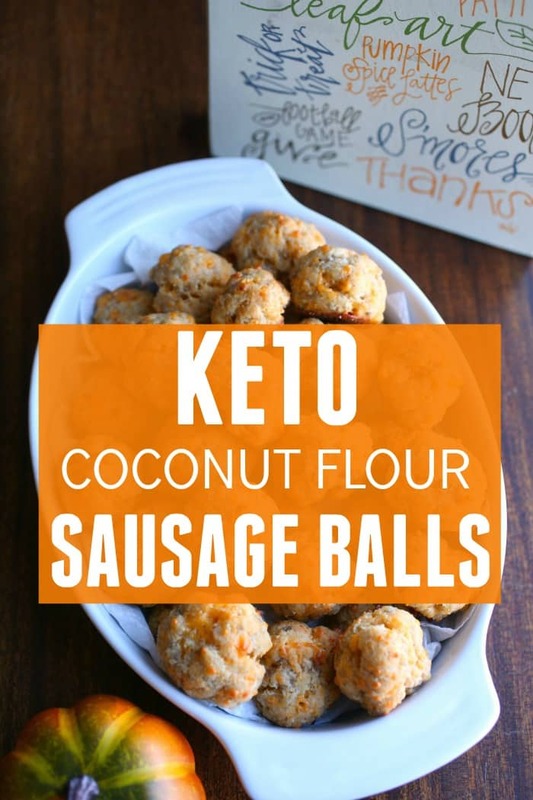 These keto sausage balls remind me of the mini sausage rolls my Nanna used to make, minus the pastry. Finger food is always more fun to eat for some reason, and these sausage balls are no exception. 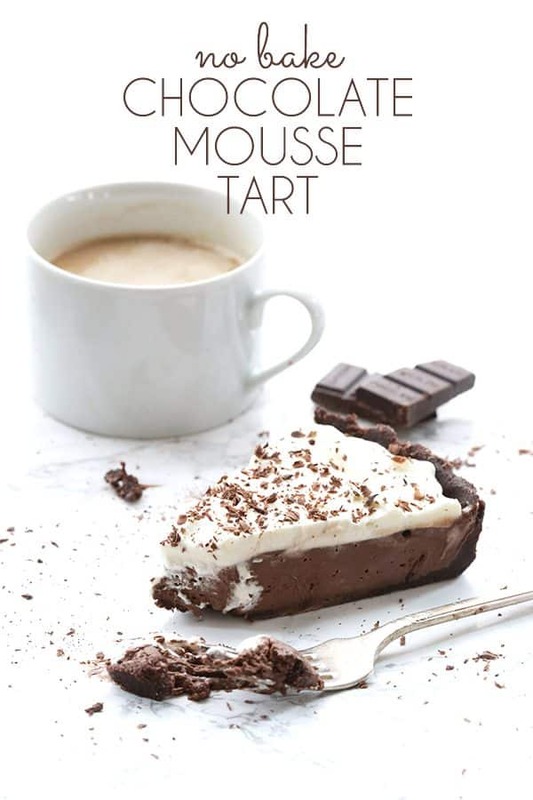 If you’re not a fan of pumpkin desserts (or you just love desserts in a general and want more than one option) then this Keto Chocolate Mousse Tart tastes absolutely divine and probably won’t last more than 30 seconds on the dining table!